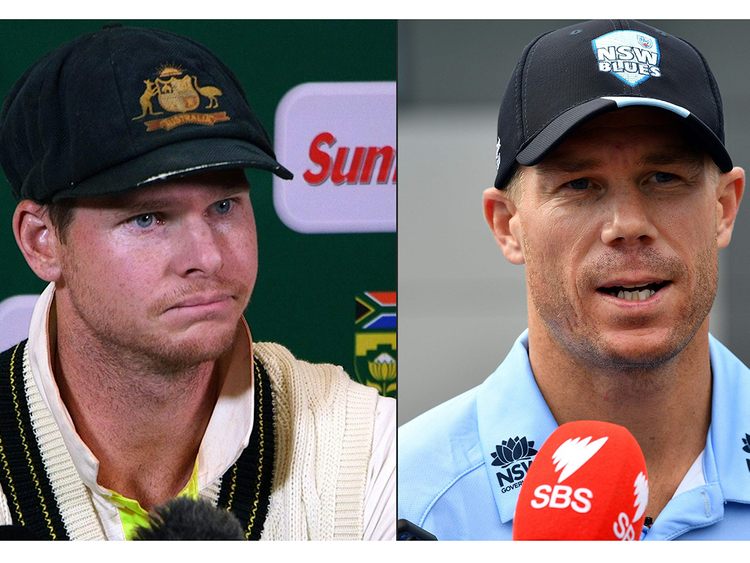 Sydney: Steve Smith and David Warner will not be rushed back into the Australia side as soon as their bans expire next month but coach Justin Langer thinks it would be “crazy” not to include them in the World Cup squad. “We know it’s been a tough time for them, it’s been a tough time for Australian cricket, but we know the… integration has been going for the last nine or 10 months… it’s getting closer, isn’t it? And that’ll be a continued process. The Australian newspaper said the pair were unlikely to be involved in the series against Pakistan in the UAE but would play in the IPL as preparation for the World Cup. “The intent is that he will play in the IPL and then the World Cup and then the Ashes,” Smith’s agent Warren Craig told Cricket Australia’s website.